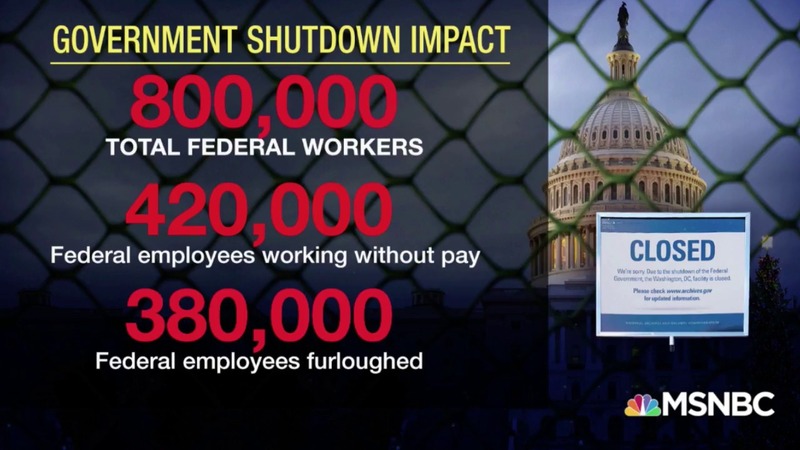 (Calgary) There are thousands of American families who are impacted by the current shutdown of the Federal Government in the United States. As neighbours it is our obligation to help our neighbours in this time of need. Our faith requires us to reach-out to our neighbours and help them whatever we can. Therefore, the volunteers of Islamic Supreme Council of Canada (ISCC) and Sayyidah Fatemah Food Bank are planning to distribute grocery and gift cards in neighbouring American towns. “Helping neighbours regardless of their religion, colour, language, ethnicity and gender is a requirement of Islam. Our Prophet Muhammad (peace be upon him) has emphasized so much on the rights of neighbours. American families are our neighbours and we must help them at this time.”, said Imam Syed Soharwardy, founder of ISCC. ISCC is a national Canadian organization with more than 17 mosques and foodbanks affiliated across Canada. Over the coming weekends the volunteers in Montreal, Greater Toronto Area, Niagara Falls, Calgary and Surrey, B.C. are preparing to visit the American neighboring cities and reach-out the impacted Federal Government Employees in the United States through the local churches and mosques. We pray for peace and prosperity for all impacted families. For further inquiries please contact Imam Syed Soharwardy at 416-994-5467. 27|23|I found a woman ruling over them, and she was given of everything, and she has a magnificent throne.